As The Kinks’ hit musical Sunny Afternoon continues to rack up rave reviews, Ray Davies, the band’s septuagenarian songwriter, heads to the stage to perform solo. 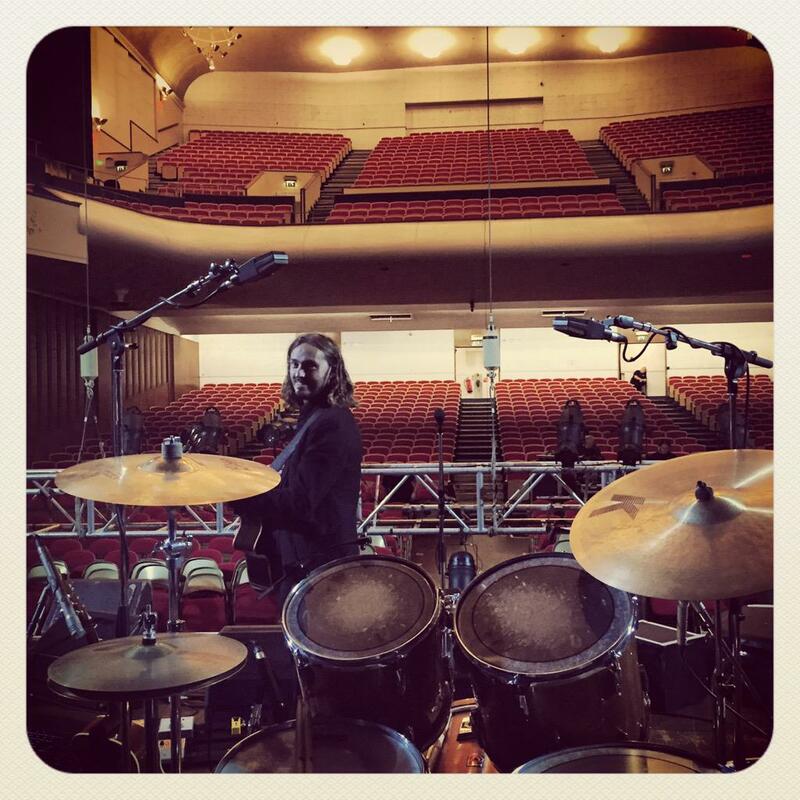 Davies most recently collaborated with a plethora of pop stars – from Metallica to Mumford and Sons – on See My Friends, an album of Kinks classics including Waterloo Sunset, You Really Got Me and Tired of Waiting. Support comes from Black Feathers (7.30pm to 8pm). Ray Davies is an English rock musician. He was the lead singer and songwriter for The Kinks, which he led with his younger brother, Dave. The Kinks, who rose to fame during the mid-1960s, are recognised as one of the most important and influential rock groups of the era. Aside from the lengthy Kinks discography, Davies has released five solo albums: the 1985 release Return to Waterloo, the 1998 release The Storyteller, Other People’s Lives in early 2006, Working Man’s Café in October 2007 and The Kinks Choral Collection in June 2009. On 17 March 2004, Davies received the CBE from Queen Elizabeth II for “Services to Music”, and on 12 June 2014, he was inducted into the Songwriters Hall of Fame. Seeing Ray Davies last night at the @Colston_Hall was the single most amazing experience of my life. A truly amazing artist and a great man! Great night @Colston_Hall Ray Davies was superb and my dad was happy he got to shake his hand. Tonight it's Goff's on Tour, we're off to see Ray Davies the Kinks front man at the Colston @Colston_Hall. It will be brilliant ! 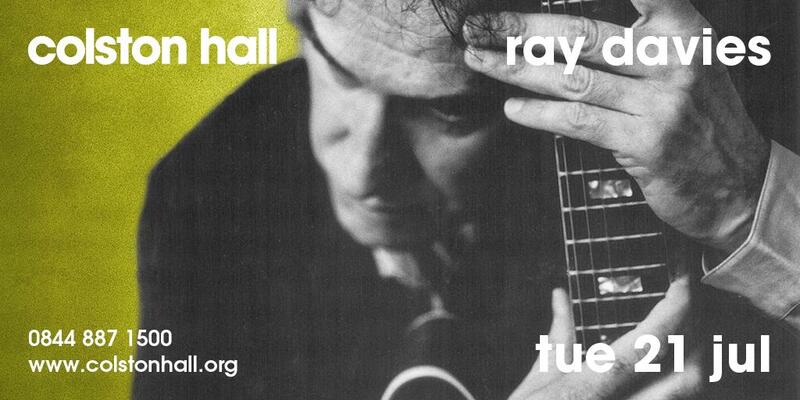 @Colston_Hall Do you have running times for Ray Davies tonight? @Colston_Hall Your link it #raydavies official site goes to his Wikipedia page.